Byn Dessert Home. Sims 4 Custom Content. Vestido Brillante Mary pqSim4. Sims 4 Custom Content. Conjunto Vestido y Botas Mary pqSim. Sims 4 Custom Content. 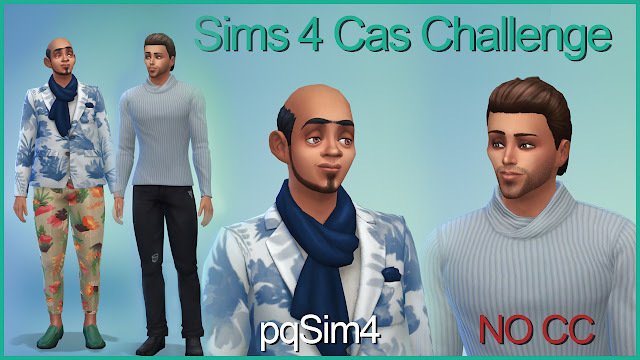 Sims 4 Cas Challenge "Carlo vs Lorca". MarypqSim Recolors 1. 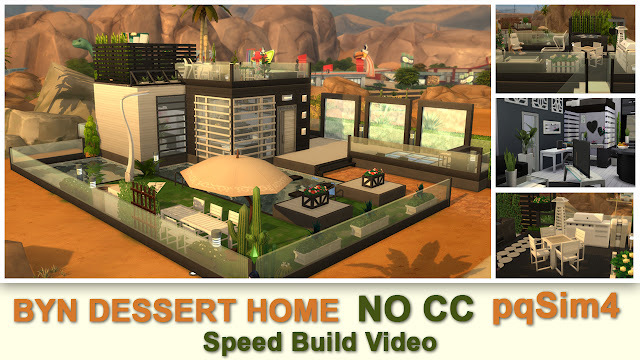 Sims 4 Custom Content and Tutorials. Sims 4 Cas Challenge "Kaima vs Maika". Monik Beauty Home. Sims 4 Custom Content. Agave Small Home. Sims 4 Custom Content. Kitchen "Monik". Sims 4 Custom Content. Bathroom "Monik". Sims 4 Custom Content. Living "Monik". Sims 4 Custom Content. Comedor "Monik". Sims 4 Custom Content. Bedroom "Monik". Sims 4 Custom Content. Clutter de Pared "Monik". Sims 4 Custom Content. Puertas. Sims 4 Custom Content. Vestidor "Monik". Sims 4 Custom Content. Nevera Cleo. Recolor. Sims 4 Custom Content. Alfombras Fanfara. Sims 4 Custom Content.